Vi Agroforestry has a country office in Kigali, Rwanda. In Rwanda we focused strongly on equality and gender issues. 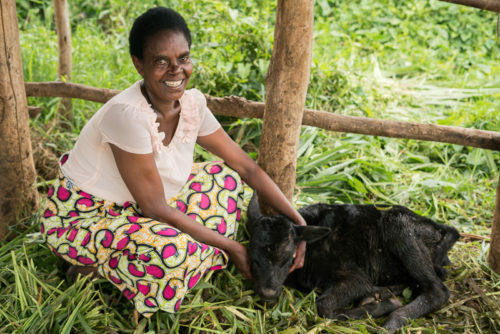 Our partners in Rwanda have devoted energy to improving the quality of and access to good nurseries. This has led to increased tree planting and also increased survival of the plants. 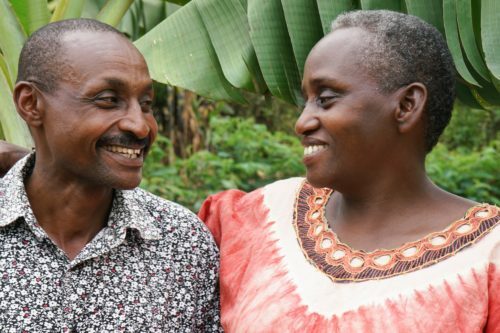 Recent years Vi Agroforestry has increased the work in Rwanda by introducing more local partners. We increase the capacity of the farmers' organisations in sustainable agriculture and agroforestry to fight poverty as well as strengthen the members’ voices to increase democracy within their organisations. Rwanda is hilly and fertile and one of the most densely populated countries in Africa with a population of about 12. 2 million people (2017). The country borders the Democratic Republic of Congo, Tanzania, Uganda, and Burundi. Agriculture is crucial for growth and reduction of poverty in Rwanda. Almost 80 percent of the population is engaged in agricultural activities as the main source of income. One of the biggest challenges for the small-holder farmers is the fact that the land constraints due to population pressure, poor water management, poor access to financial markets and climate change. Vi Agroforestry has 1 overall programme running in Rwanda. 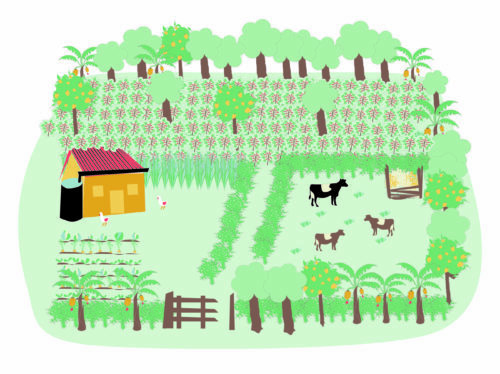 Our work in the country focus on improving the lives of smallholder farmers through agroforestry and by strengthening the capacity of farmer organisations. 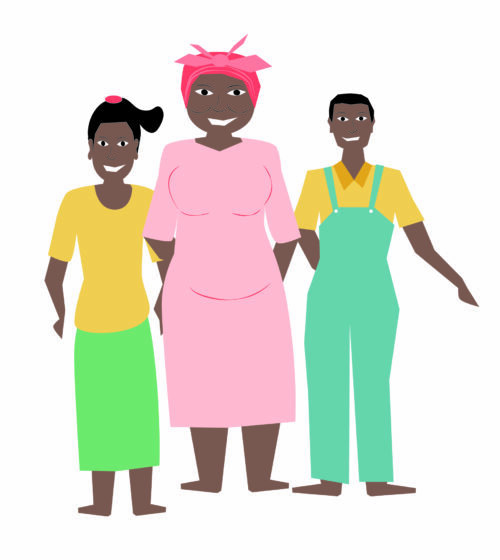 Our work empower farmer families to reduce poverty, hunger, and deforestation, and contribute to increased biodiversity. We work with multiple partners i Rwanda. In Rwanda, the land of a thousand hills, soil erosion is a big problem. 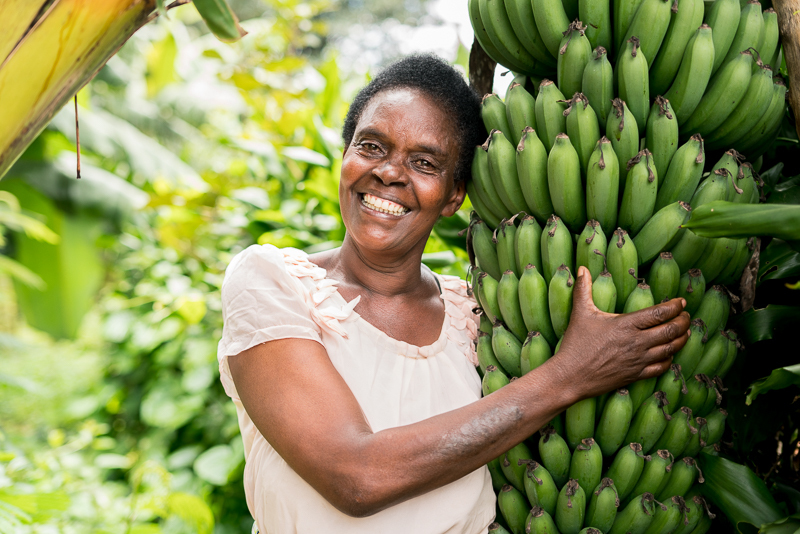 For Laurence Mukandama the problem of poor farming conditions did not only affect her harvest. It cost her the life of her first-born child. – Every time it rained, all the fertile soil just left. The result was often a very bad harvest and almost no food for my family, she says. When her first born child got sick the family couldn’t afford the hospital. – I am still thinking about this every day even though it is more than 20 years ago. If we just had the money he would have been alive today, she says. Today Laurence living situation has changed. Through her farmer organisation she got training from Vi Agroforestry in making terraces and other sustainable agriculture and land management techniques. The harvest is not only enough for the family, they can also sell some of the crops. Nowadays she is spreading her knowledge by training others in how to fight climate change by well managed terraces. – My life has changed! I am so happy that we have managed this. My family eat well, we have insurance and I have even start dreaming about a new house, she says.